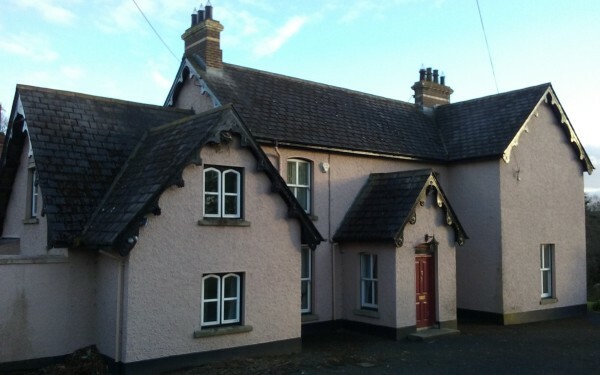 The Church of Christ the Redeemer, known locally as Christ Church, is situated in the South Armagh village of Bessbrook. It is a member of the Church of Ireland which is part of the world-wide Anglican Communion. 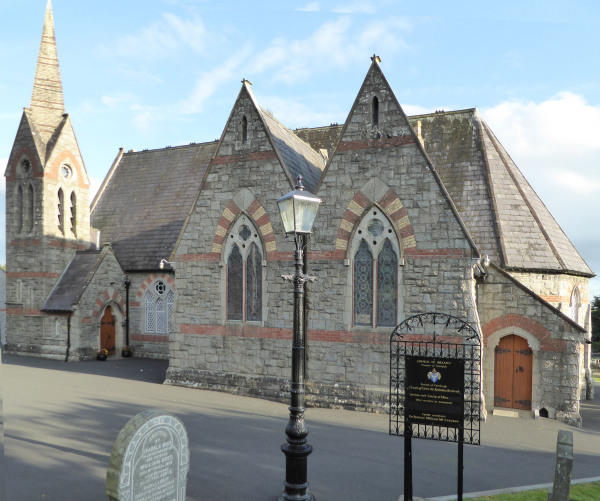 It is part of the Armagh Diocese and is in the Parish of Camlough who along with St Luke's Mullaglass, St Luke's Ballymoyer and St Luke's Belleek make up the Parochial Grouping of Camlough, Mullaglass & Ballymoyer Union. The church was consecrated on 22 September 1868 and our Parish Rectory is situated at the mouth of the village of Bessbrook. the 4th Sunday will be Morning Prayer 2. Sunday School is held for 4 - 13 year olds each Sunday in our Parish Hall from 10.30am - 11.15am. A creche for our youngest parishioners is held each Sunday in our Parish Hall, with the exception of Family Service, from 12.00-12.30pm approximately. 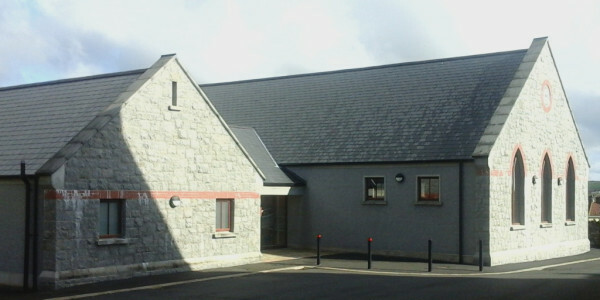 ​Christ Church, Bessbrook are not responsible for the content in any external website.